“`She joined the cast of The Adventures of Ozzie and Harriet. In April 1980, the couple bought Errol Flynn’s 1941 Mulholland Drive estate. 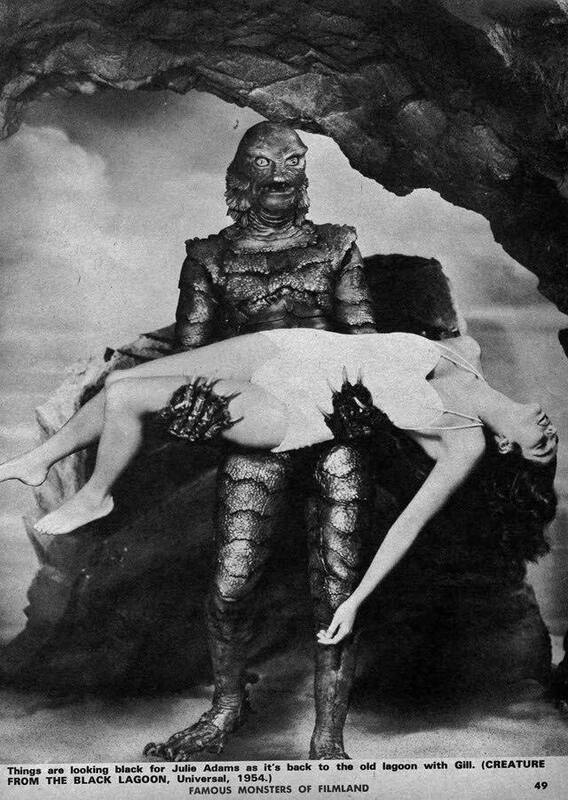 Their extravagant lifestyle forced her husband to tour for long periods, causing great pressure on the marriage. 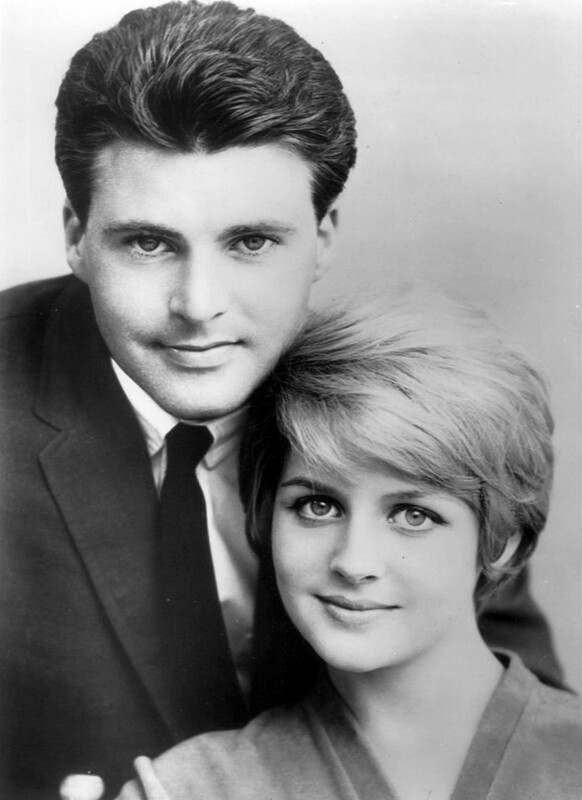 A long-fought divorce was finally granted before Rick Nelson’s death in an air-crash in 1985. “`In 1988, she wed television producer Mark Tinker, who encouraged her to paint. Her brightly colored primitives were a favorite with Jacqueline Kennedy, Tyne Daly, Mia Farrow, and Dwight Yoakam, and they formed the outline of her coffee-table autobiography, Out of My Mind. Her work, which is widely acclaimed, was in the primitive genre, and has been likened to Grandma Moses. 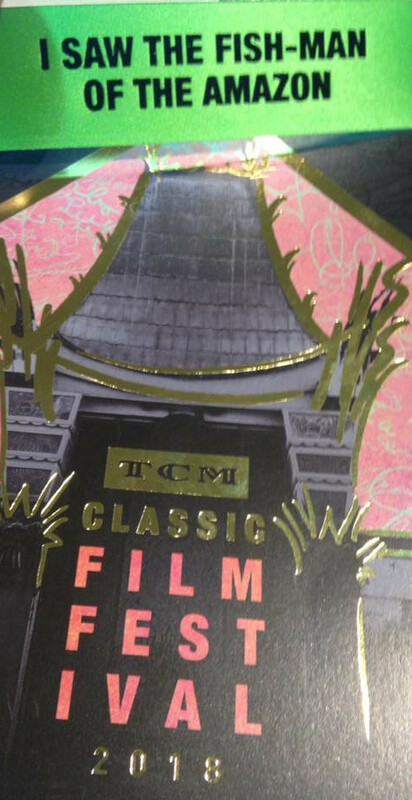 “`2018 TCM Classic Film Festival… Day Two! This entry was posted on Saturday, April 28th, 2018 at 12:28 am	and is filed under Blog by Manny Pacheco. You can follow any comments to this post through the RSS 2.0 feed. You can leave a response, or trackback from your own site.